Think Acupuncture is a leading acupuncture clinic on Long Island. They offer a variety of acupuncture services, acupuncture for fertility, stress, anxiety, pain relief – and more! 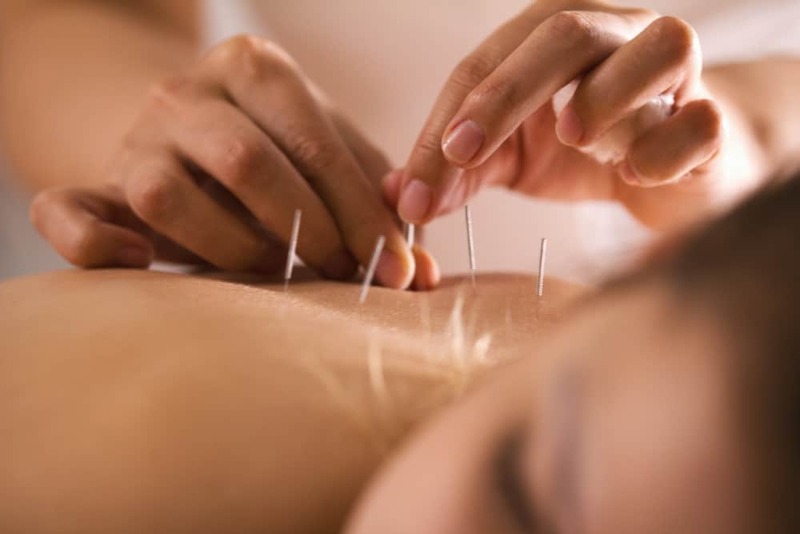 Their acupuncturists are committed to providing the most positive experience and the best outcomes possible and will work with you to restore your health and well-being. Chinese acupuncture is an ancient form of eastern medicine that was developed some 3,000 years ago. The Chinese believe that Qi (chi), or energy, flows throughout the body. When this flow of energy is blocked or imbalanced, physical and mental health can be negatively affected. Acupuncture involves placing very thin, sterile needles into strategic points along the meridians, or the pathways through with Qi flows. In doing so, the flow of Qi can be restored, and so can overall health and well-being. Countless people have been using acupuncture as a way to treat a variety of ailments for centuries. If you’ve ever thought about Chinese acupuncture but you still haven’t tried it, here’s a look at some excellent reasons that may encourage you to schedule an appointment. In fact, this form of medicine can even aid with fertility; many men and women who have struggled with infertility have successfully conceived a child with the help of an acupuncture fertility clinic. Given all of the maladies that it can treat, it’s no wonder why so many people consider it a cure-all. While medications can be effective, they are filled with chemicals and lots of ingredients that you probably can’t even pronounce. If you aren’t keen on the idea of popping pain relievers all the time for chronic headaches, back pain, or any other aches and pains that you might be experiencing, you should definitely consider acupuncture. Well, not forever, but it’s been around for a long time. The Chinese started practicing acupuncture more than 3,000 years ago! The longevity of this treatment is a true testament to its efficiency. If it didn’t work, why would people be using it for so long? Acupuncture is very safe. 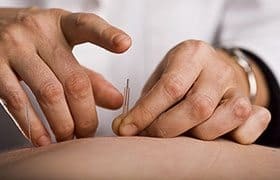 Reputable acupuncturists receive years of training, use sterile, single-use needles, and practice in clean environments. The risks of this type of treatment are very low, and may include a touch of soreness at the sight of the needle injections and perhaps slight bruising; however, most people feel experience very little to absolutely no pain or any other adverse effects. It should be noted, however, that if you are pregnant, suffer from a bleeding disorder, or have a pacemaker, certain types of acupuncture may not be suitable for you. With that said, a reputable acupuncturist will discuss your health history to determine if there are any risks. Many people who are curious about acupuncture shy away from it because they’re afraid of one thing: the needles. 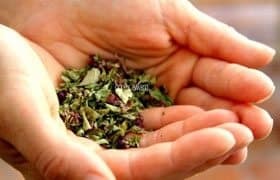 That’s understandable, as the idea of having several needles placed throughout your body can certainly be a bit nerve-racking; however, rest assured that there is nothing to be worried about. The needles are so fine (they’re thinner than a piece of hair!) and they are inserted so shallowly into the skin that most people say that they don’t even notice that they’re there. You might feel a small twinge or slight warmth as the needles are being inserted, but those sensations usually wear off quickly; if you experience them at all. Who couldn’t use some relaxation? Acupuncture gives you a chance to put everything on hold, even if just for a little while. After an acupuncturist places the needles, you are left in solitude (the length of time depends on your treatment, but 30 minutes is usually the average). It’s a great opportunity to enjoy some peace and quiet and some time alone with your own thoughts. In fact, you might be so relaxed that you may drift off for a little bit! Go with it! The best part is that the relaxed feeling usually continues after the treatment has ended. Stress relief is one of the top benefits of acupuncture! Acupuncture is an incredible experience. Treat yourself to all of these benefits and schedule an appointment with one of Long Island’s leading acupuncture clinics: Think Acupuncture. Call 516.298.9507 to schedule an appointment for a free consultation. "Ancient traditional wisdom and modern scientific research to provide the highest level of clinical care possible."